The New Gallery, with support from The Center of Excellence for the Creative Arts and the Department of Art + Design, is pleased to present John Douglas Powers: The Four Winds, to continue an exciting 2017-18 exhibition season. 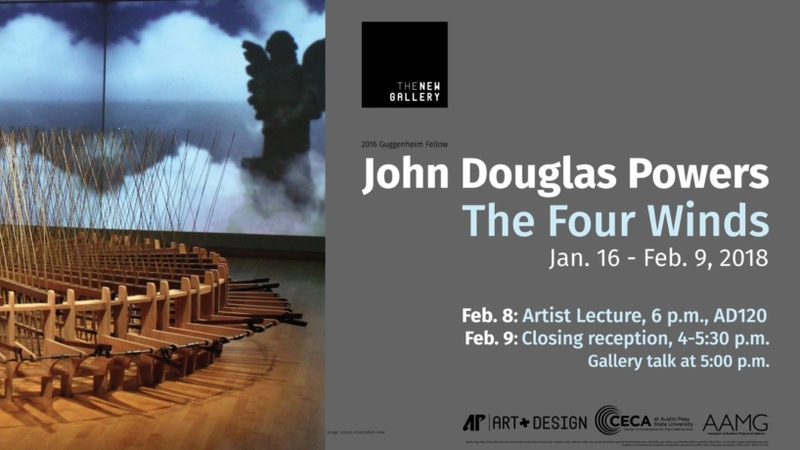 John Douglas Powers comes to The New Gallery fresh off of a year-long Guggenheim fellowship, and had made a name for himself with large scale, intricate and finely crafted kinetic sculptures. This exhibition, The Four Winds, contains both static and kinetic sculpture as well as video. As a bonus, the Barbara Beach Gallery (located on the second floor of the Art and Design building) will feature Powers’ Drawing Machines that will produce three drawings a day for three weeks. These drawings will be displayed in the gallery with new ones added each day. John Douglas Powers was born in Frankfort, Indiana in 1978, but grew up in Dickson, TN. His sculptural work has been exhibited nationally at venues including Crystal Bridges Museum of American Art, The MIT Museum, The Mariana Kistler Beach Museum of Art, The Huntsville Museum of Art, The Mason-Scharfenstein Museum of Art, The Wiregrass Museum of Art, The Alexander Brest Museum, The Masur Museum, The Gadsden Museum of Art, Jonathan Ferrara Gallery, Brenda Taylor Gallery, The Georgia Museum of Art, The Vero Beach Museum of Art and Cue Art Foundation. His videos and animations have been screened internationally. Powers studied art history at Vanderbilt University and earned his MFA in sculpture, with distinction, at the University of Georgia. His work has been featured in The New York Times, World Sculpture News, Sculpture Magazine, Art Forum, The Huffington Post, Art in America, The Boston Globe and on CBS News Sunday Morning. 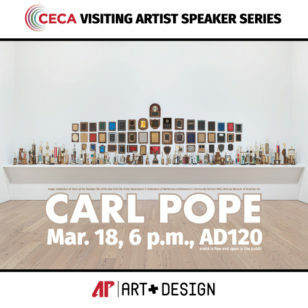 He is the recipient of a Guggenheim Fellowship, the Virginia A Groot Foundation Award, a Joan Mitchell Foundation MFA Grant as well as a Southeastern College Art Conference Individual Artist Fellowship, an Alabama State Council on the Arts Fellowship, and the Margaret Stonewall Wooldridge Hamblet Award. Powers currently lives and works in Knoxville, Tennessee and teaches at the University of Tennessee. The exhibit opened January 16 at The New Gallery, located in the Art and Design building on the campus of Austin Peay State University, and runs through February 9. Powers will be giving a public lecture on his work, February 8 at 6:00 p.m. in Heydel Hall located in the Art and Design building. 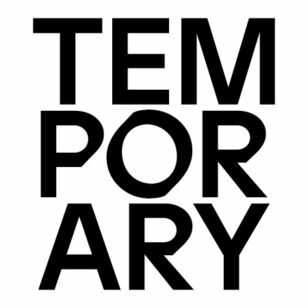 There will be a closing reception on February 9 from 4 – 5:30p, and a gallery talk with Powers beginning at 5:00. All events are free and open to the public. All ages are welcome.